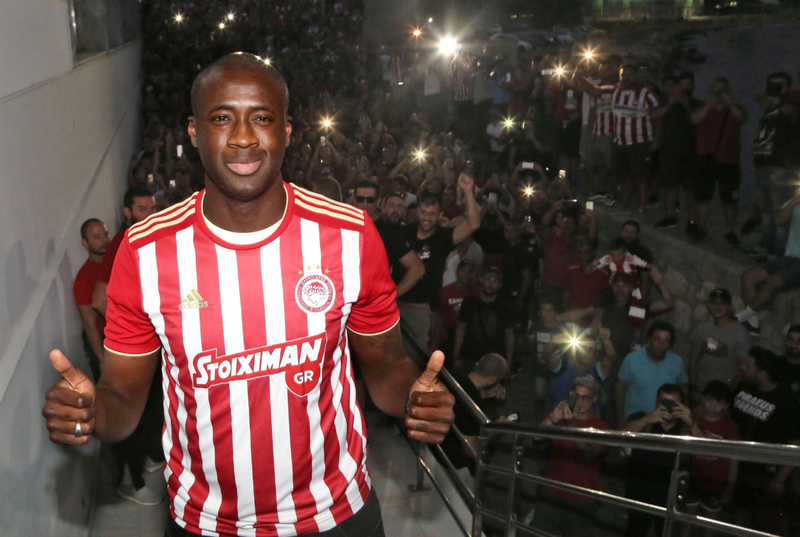 Yaya Toure’s grand return to Olympiakos was made official over the weekend, with the Ivorian midfielder given a suitably rapturous welcome by fans of the Greek club. Indeed, supporters crowded the streets outside the training ground to meet Toure, spiriting the former Man City man inside through a veil of flare smoke. Toure also made an appearance on the pitch after Olympiakos’ 5-0 win over PAS Giannina on Sunday afternoon. Details on the precise terms of the 35-year-old’s contract are still unclear, but he seems to be happy with whatever’s going on – and that’s the main thing..